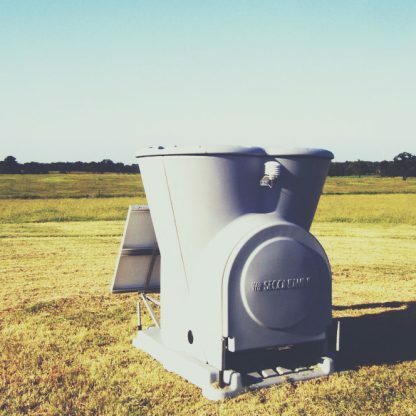 We connect buyers and sellers of new and used wind turbines, spare parts and components. Wind Aftermarket is an advisor and broker to the wind energy secondary market. We work with wind project owners, operators and suppliers to source and sell new, used and refurbished wind turbines, spare parts and components. 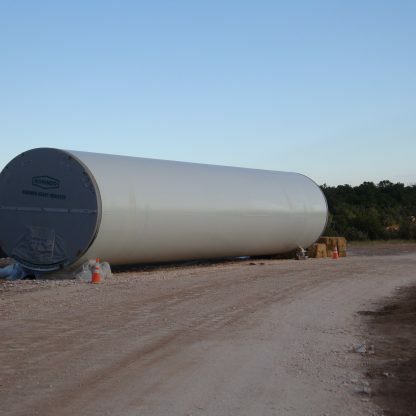 Whether you’re an owner looking to divest of wind turbines from a recent repowering project, an operator with an excess inventory of spare parts or a developer scouting affordable equipment for your venture, Wind Aftermarket is your asset management partner. 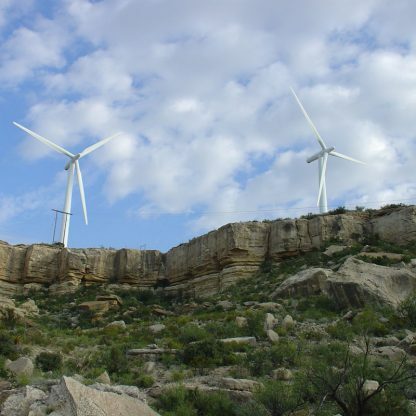 Wind Aftermarket is based out of the rapidly growing wind power hub of Albuquerque, New Mexico, USA. We represent wind energy assets and clients worldwide. Clean energy professional with over 15 years of experience in wind development, project finance and asset management. Engineer with over 10 years of experience in software development and renewable energy.